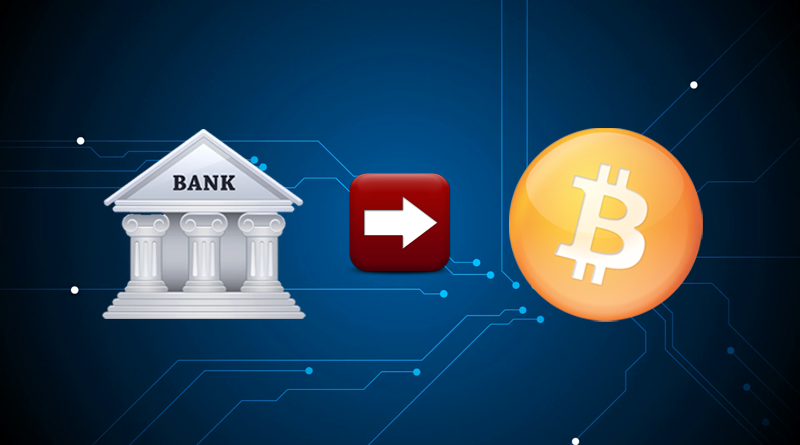 Buy bitcoin using bank account is a simple process and bitcoin buyers can buy bitcoins buy doing a couple clicks. 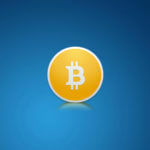 We have a list of websites that sells bitcoins by means of bank account or bank transfer. These sites are secure and safe and are being use by millions of people who buys bitcoin everyday. Coinbase is the world’s largest bitcoin broker website. Coinbase charges a flat 1.49% fee on all transactions and it would take 5 days for the coins to be delivered and transferred to the buyers bitcoin address. Buy bitcoin using bank is easy using coinbase, specially for first time buyers. Members only need to add their bank details in their Account Setting to buy bitcoin. If a member want to sell their bitcoin and receive the money to their bank account they can also do it in coinbase. Instant Buy option is also available to members, but they need to pay using their credit card. Aside from bitcoin members can also buy and sell ethereum and litecoin. BitPanda accepts bank account payments via SEPA, SOFORT, and Online Bank Transfer. 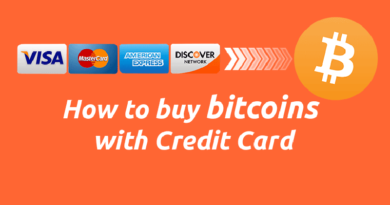 Credit card can also be use to purchase bitcoin. Members can also sell their ethereum, litecoin and dash. 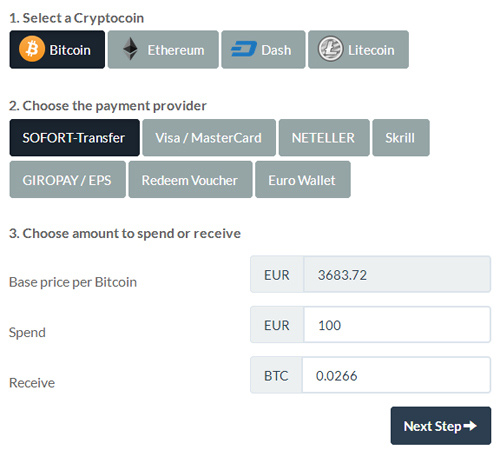 Withdrawal options are Euro wallet, SEPA, Skrill and Neteller. In order to buy bitcoin members only need to click the option to complete the transaction. Buying and selling altcoin in bitpanda is easy and quick. Almost the same process and the user interface of the site is very simple. 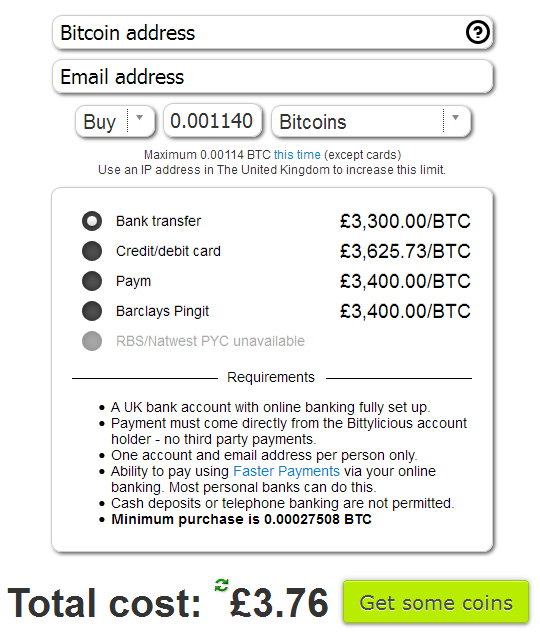 Bittylicious is a website where UK residents can buy bitcoin in minutes using bank transfer. No registration needed, buyers only need to fill the necessary information and click the button Get Some Coins. Xapo is an online bitcoin wallet with cold storage but it also accepts account deposits via international wire transfer. 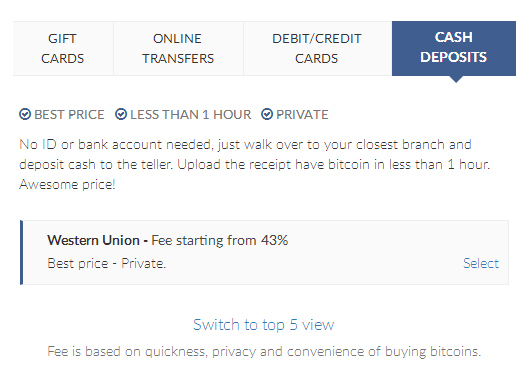 Very easy to use and members can transfer and convert their bitcoin to their local currency and withdraw it in their bank account. 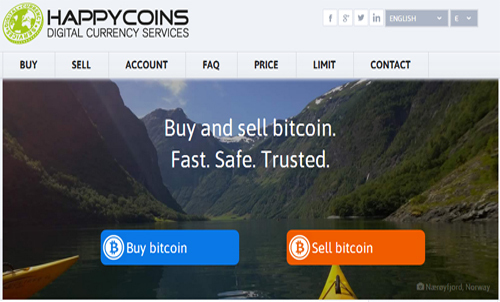 HappyCoins offers bank-related payment methods such as SEPA, Sofort, GiroPay, myBankand iDEAL. It is a stable and trusted exchange that has been running for years now. Members privacy is their priority only bank account number, name and email are required to buy bitcoin. 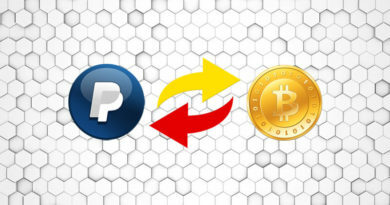 Members can also sell their bitcoins and receive the payment through their bank account. Cubits is a bitcoin online wallet members can use to buy and sell bitcoins. 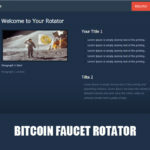 If your a merchant and would like to accept bitcoin as payments then this site is for you. 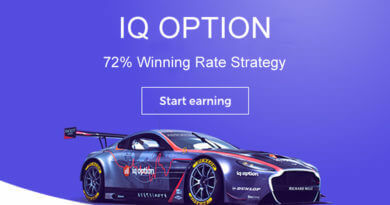 Members can create a buy button, integrate it in their site that allows then to send bitcoin directly to your account. 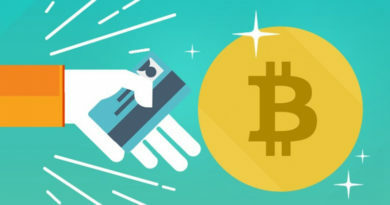 They can also create a bitcoin donate button that can be integrate with their site to accepts donations from their visitors and those donations goes directly to their cubits bitcoin wallet. 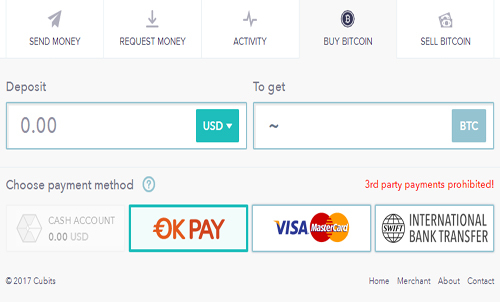 Members can also buy or sell bitcoin using international bank transfer, okpay and visa master card. 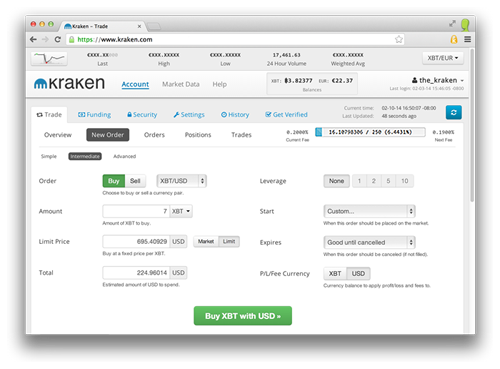 Kraken is the world’s largest euro-denominated Bitcoin exchange. 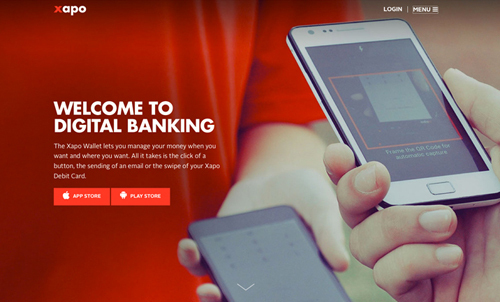 It supports bank transfer deposits from Japanese, Canadian, European, British, and US customers. Deposits can be made via Interac SEPA transfer and international bank transfer. Buy bitcoin using bank account is easy and safe. 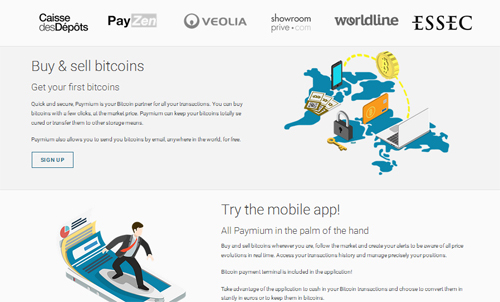 Paymium it is Bitcoin exchange based in France, buy bitcoins easily, with just a few clicks of the mouse by a bank transfer using Paymium. For easy access members can use their mobile app and for merchants get easy website integration for payment purposes. 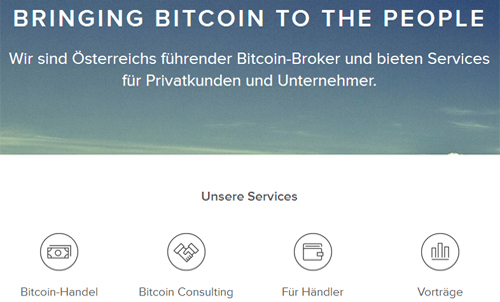 Coinfinity it is a website from Austria used for buying bitcoins with bank transfer using SOFORT.